Volkswagen e-Up! is the first fully electric production vehicle series from VW. It has 4 seats and can travel up to 150 km with zero emissions, on a single charge, and the batteries reach 80% capacity in just 30 minutes. Volkswagen e-up! is a city car for daily use, but is also ideal for commuters or as a second car. 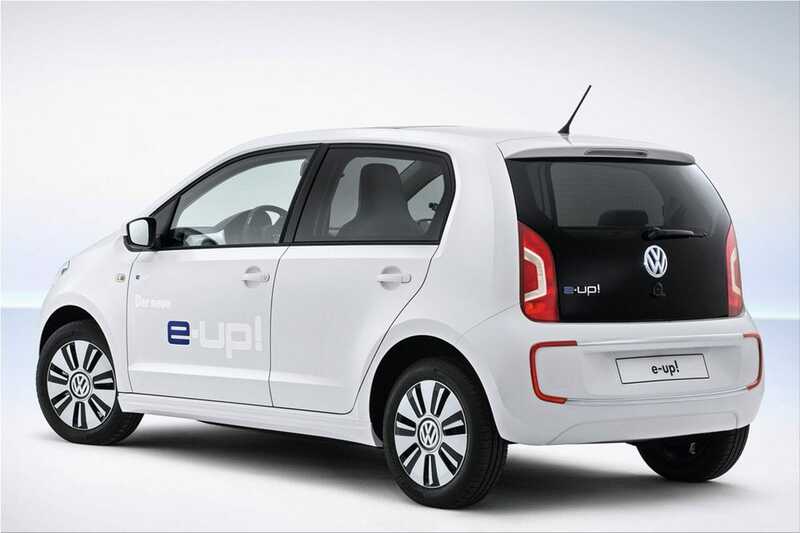 The new Volkswagen e-Up! is powered by an electric motor of 60 kW/82 horsepower (hp). Volkswagen e-up! accelerates from 0-100 km / h in 14 seconds and can reach a top speed of 135 km / h. The Li-Ion are batteries integrated into the floor and have a low weight of just 1185 kg. Volkswagen e-up! is distinguished from the rest of the range by LED daytime running lights integrated into the front bumper. 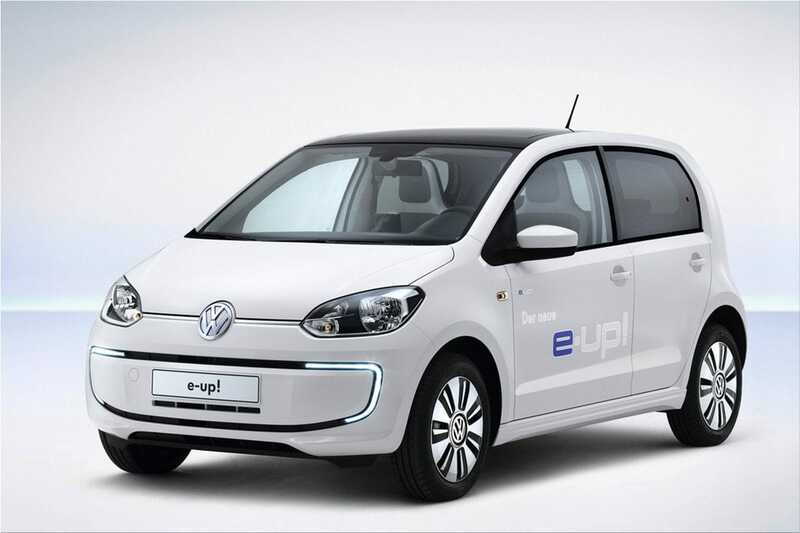 Volkswagen e-Up! 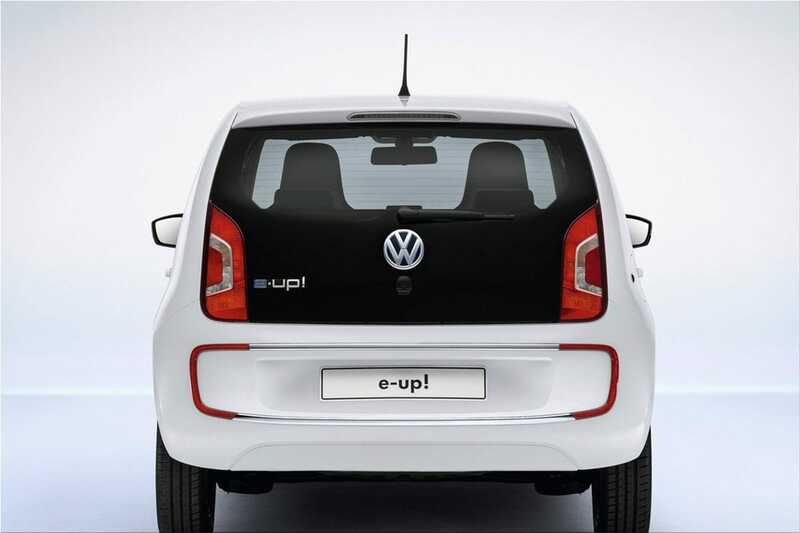 has 15-inch alloy wheels with VW logo with blue backgrounds and an e-up! logo at the rear. Special leather and chrome accents have been used to give a special impression that fits with an electric urban car. 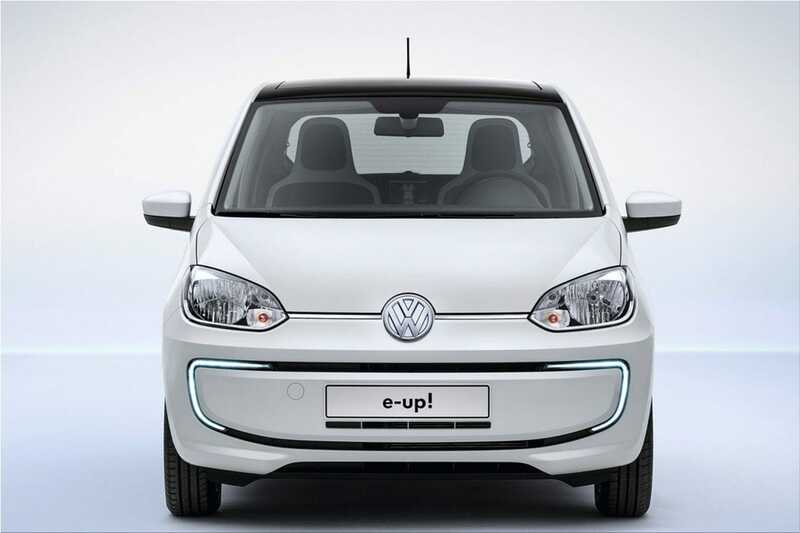 The Volkswagen e-up! will debut at the 2013 International Autoshow in Frankfurt (September 10 to 22, 2013).